Dr. Phillips is centrally located between the Butler Chain of Lakes and the Sand Lake Chain of Lakes in southwest Orlando. Dr. Phillips has a blend of moderately priced homes as well as upscale higher priced homes in gated communities, outstanding schools, restaurants, shops and entertainment, as well as some of the best golf in the world. These are just a few reasons why Dr. Phillips has become one of the most sought after places to live in all of central Florida. Dr. Phillips is also known for the famous Restaurant Row, which is a popular 2 mile stretch of Sand Lake Road that features over 50 eateries. Here diners can indulge themselves in some of the finest foods available. Dr. Phillips is just minutes from the popular tourist areas such as Universal Studios, Disney World, Sea World and International Drive. Nearby are some of the world’s best outlet malls and shopping plazas. 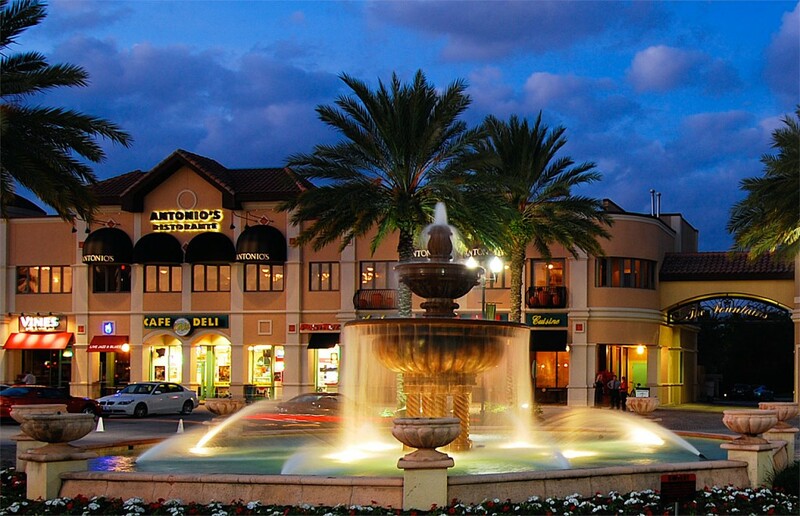 The Mall at Millenia is home to many upscale stores, however, if you are looking for a bargain, then try the Premium Outlet Malls on International Drive. The communities of Dr. Phillips range from condominiums to luxury estate homes. Some of the communities in the area include Bay Hill, Orange Tree, Phillips Landing and Millionaire Row, to name a few. Dr. Phillips is also home to what some consider to be one of the finest golf courses in the world at the Bay Hill Country Club, which is also the home to the PGA’s annual Arnold Palmer Invitational golf tournament. Homes for sale in the Dr. Phillips area range from $200,000 to $4,000,000. If you would like to talk to a Realtor who specializes in Dr. Phillips, Florida real estate contact us online or call us at 888-588-6354 and let us help you with all of your real estate needs.